Whether you are experiencing the first time getting arrested in York County or you’ve had run-ins with local law enforcement before, it rarely gets any easier for most York County residents. It’s a stressful event that includes local law enforcement, contacting a friend or loved one, and sometimes even the local media outlets. Although you might think that getting booked is no big deal, you likely won’t care about the outcome until you’ve lived through the process. Here are just a few reasons to avoid becoming another criminal kept behind bars. 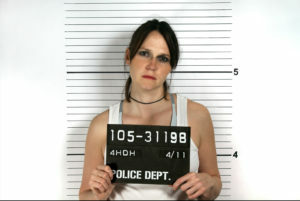 All incoming arrested parties begin with a thorough cavity search to make sure that you aren’t smuggling anything. And you better believe that the officers will be careful in their investigation. After inspecting your harder to reach areas, you get processed into the criminal database. That includes your mug shots, fingerprints, and other personal identifying information. Next, you’ll find yourself waiting with others who have gotten arrested until a judge can set your court date. They will also determine at this point if you remain eligible for bail, and what amount you must pay to leave. If you don’t have the resources necessary to post bail, you get left in a cell with everyone else who can’t pay, either. You may have to wait here for weeks or even months before your hearing date. After you’ve gotten arrested, you likely aren’t through the worst of your problems yet. Getting detained probably prevents you from going to work the next day, or for weeks after. Once you can come into the office, they’ve likely already fired you. And if your license has gotten suspended or revoked, you’re going to have a difficult time finding work, as well as showing up each day. 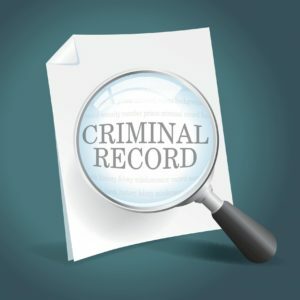 Becoming someone with a criminal record will make it even more challenging to find employment, even in states with programs and policies in place to make it easier. For many employers, hiring a criminal is just too high a liability. Your personal relationships will also get strained, especially romantic ones. Once you’ve disappeared for extended periods of time, it’s harder to convince others to remain active in your life. Going to jail is rarely a pleasant experience for most. Make sure that you think twice before getting arrested in York County.